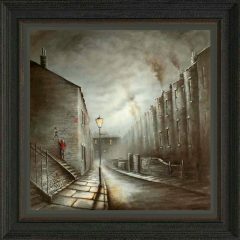 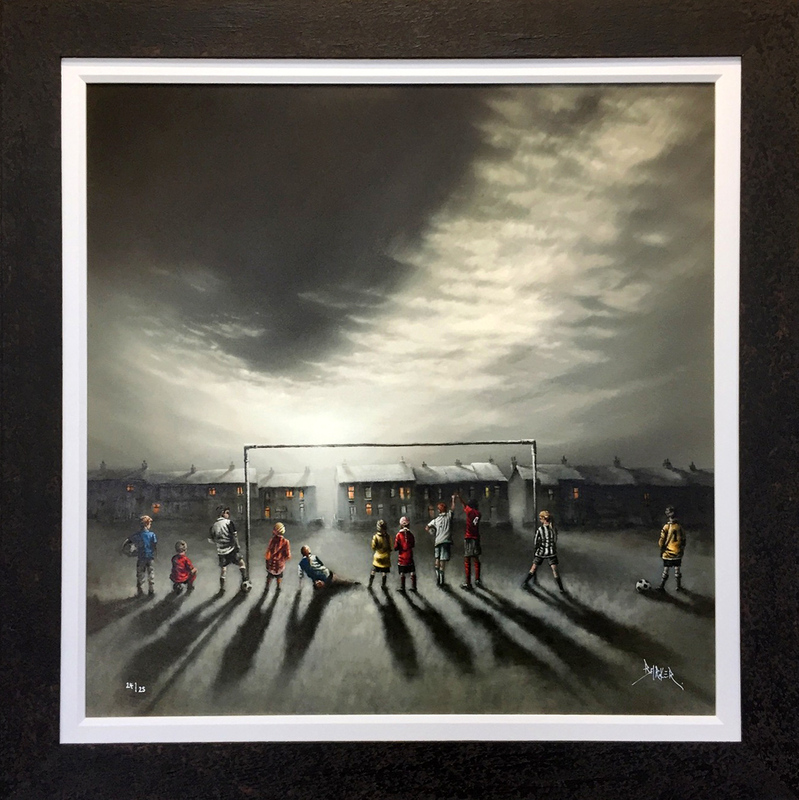 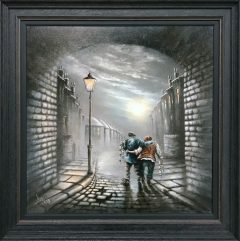 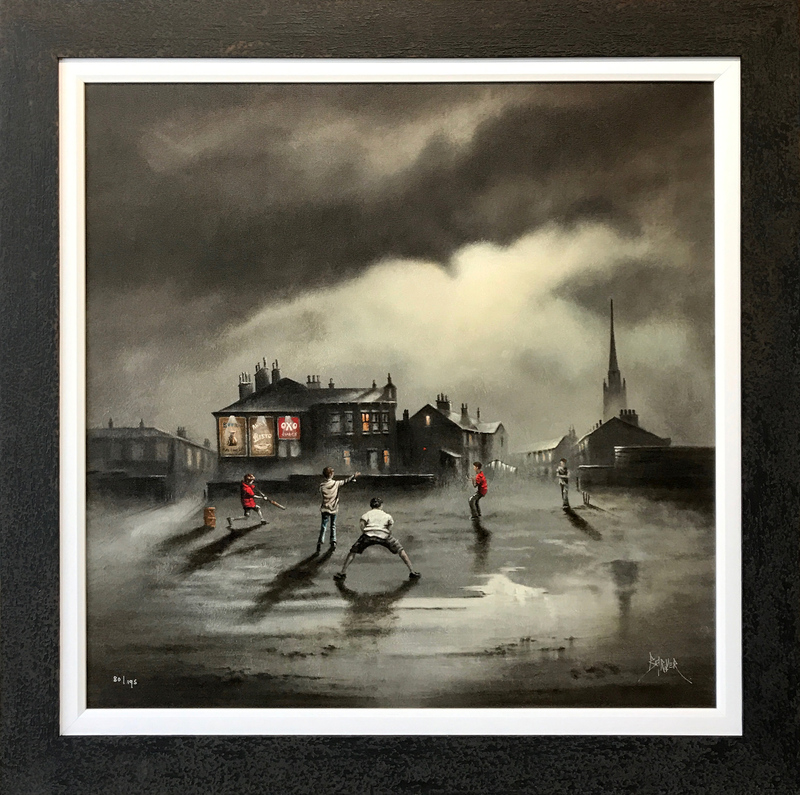 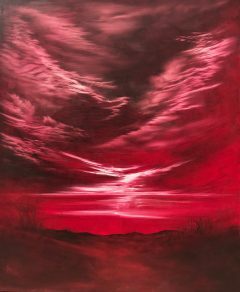 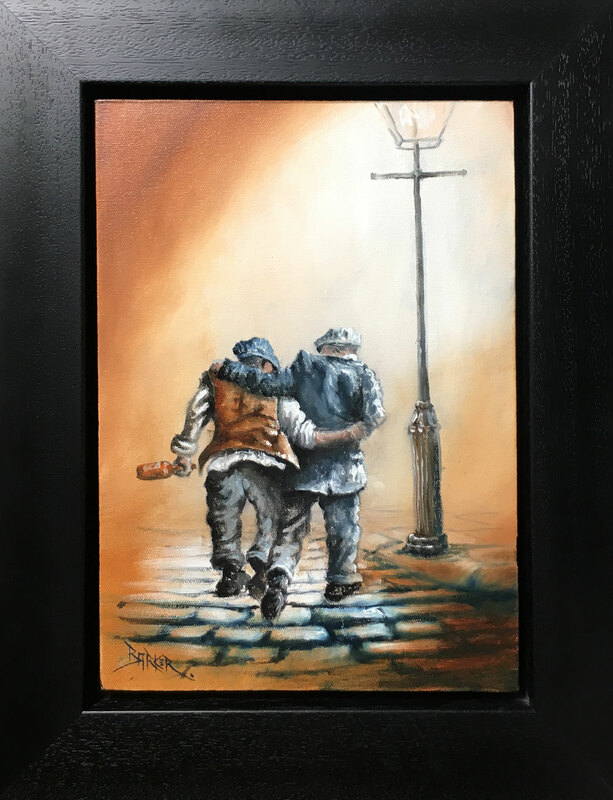 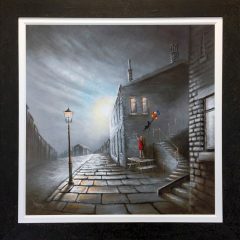 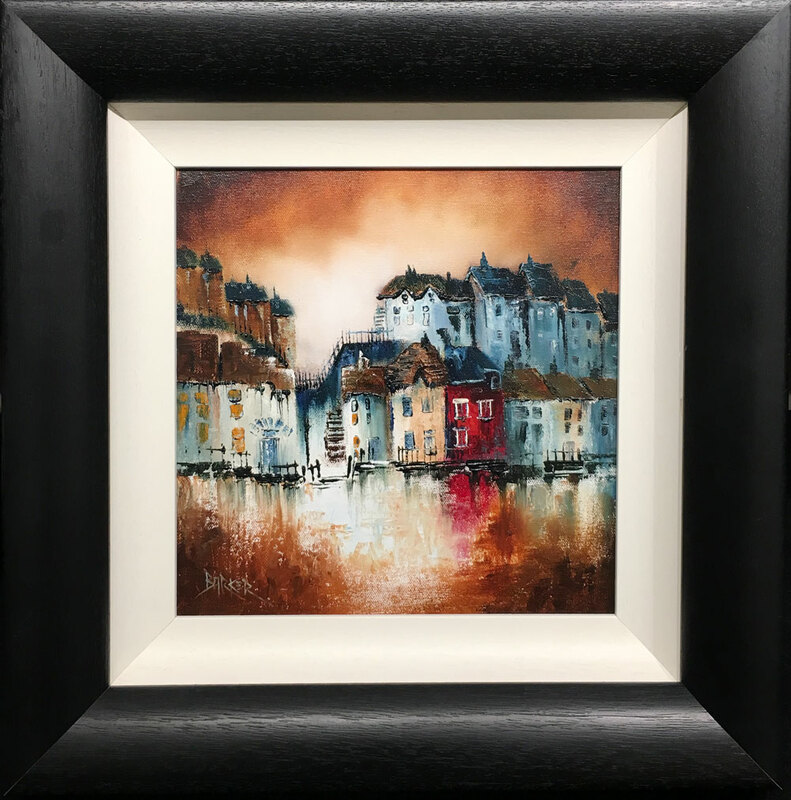 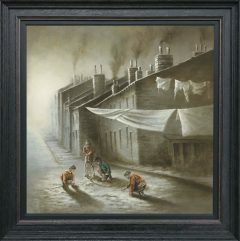 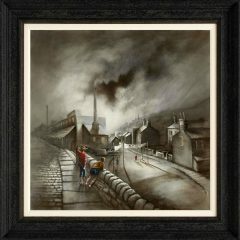 Bob Barker – One of the UK’s best selling artist. 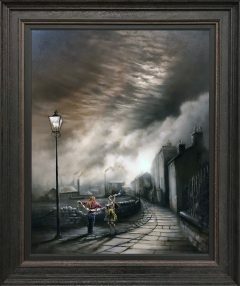 This is now the time to put my signature on the bottom to stop me from over-working the painting. 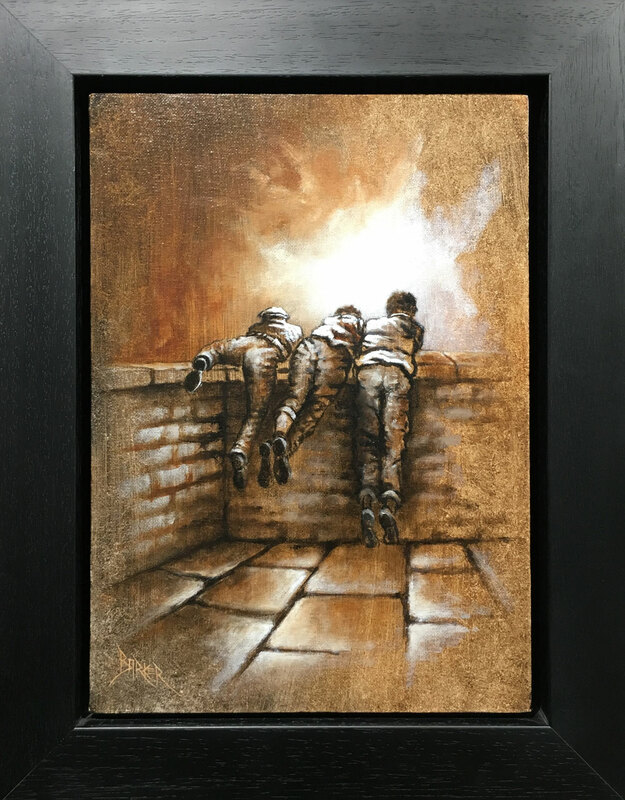 Sometimes knowing when to stop and say ‘this one is finished’ is as important as the starting process.